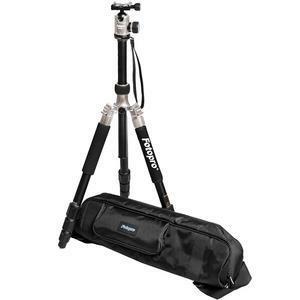 The Fotopro C5i 62.6" Folding Monopod / Tripod with FPH-52Q Ball Head is designed with all the functions of a professional tripod with the addition of a built-in monopod. 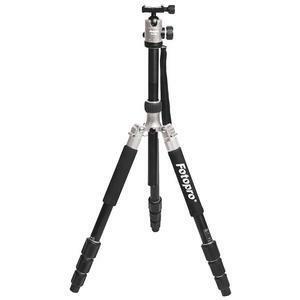 Sturdy aluminum construction plus an advanced anodic oxidation process makes these colorful tripods wear and scratch-resistant, giving them a sleek, durable finish. 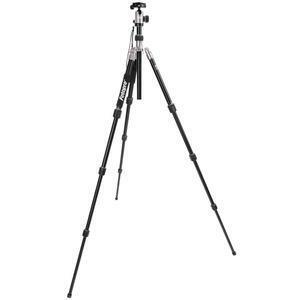 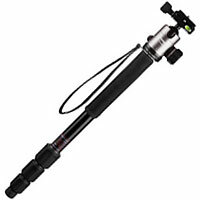 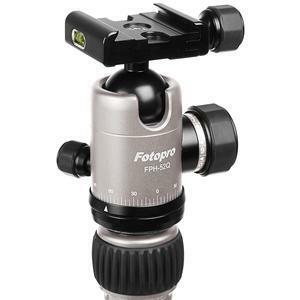 The reverse folding function allows this tripod to become compact for easy portablity and storage. 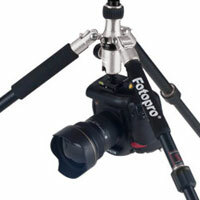 Using an ergonomic G-Lock design, the leg locks only need a 1/4 turn to lock or loosen the leg sections. 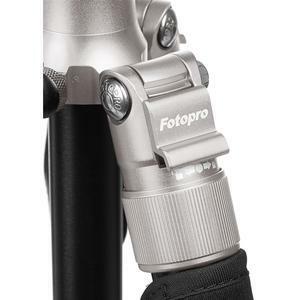 The molded rubber locks are easy to handle even when wearing gloves. 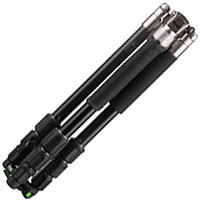 The 2-section center column can easily be reversed, ideal for low level use, and it contains an attachment to hang additional weight. 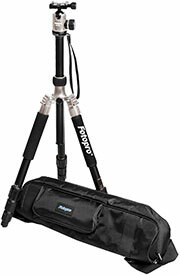 The C5i comes complete with a color matched FPH-52Q ball head, as well as a high-quality carrying case.